"Thanks again for all of your help and support. I really looked forward to my sessions with you each week, they were such a great stress reliever!" S. M.
"Thank you ... for all of your hard work. 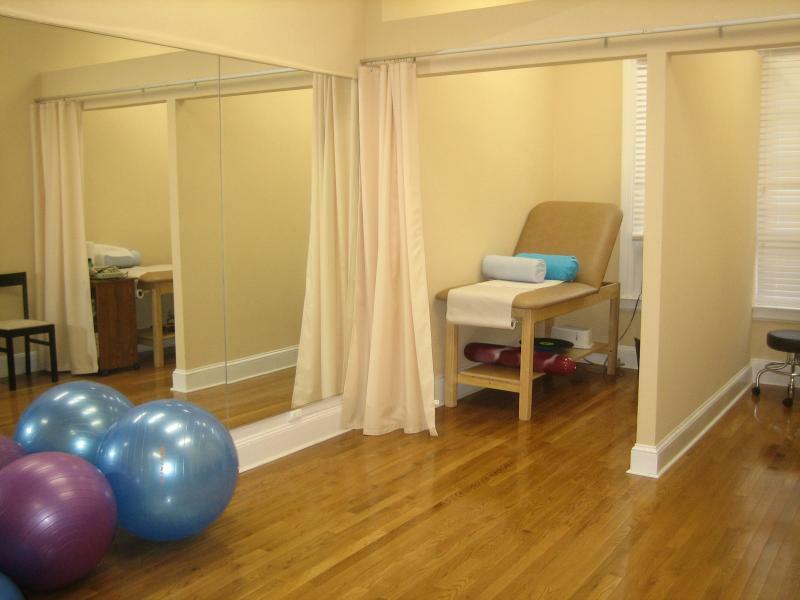 I will gladly refer you to anyone looking for a great Physical Therapist." F. M.
"Thank you so much for helping with my leg." B.W. "Btw the patients all love you keep up the good work :)" J.C.
"Thank you so much for your help and I will try to see you sooner than later" G. D. R.
"I really appreciate your help!" M. S.